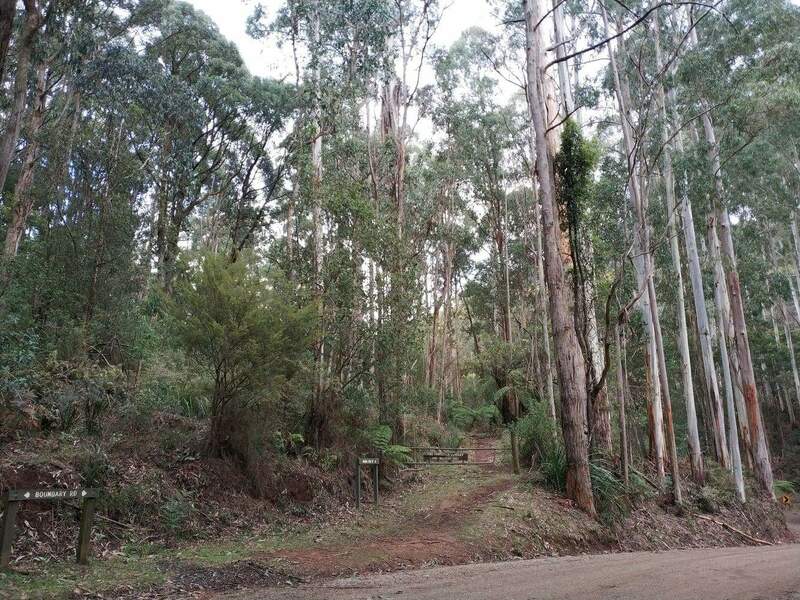 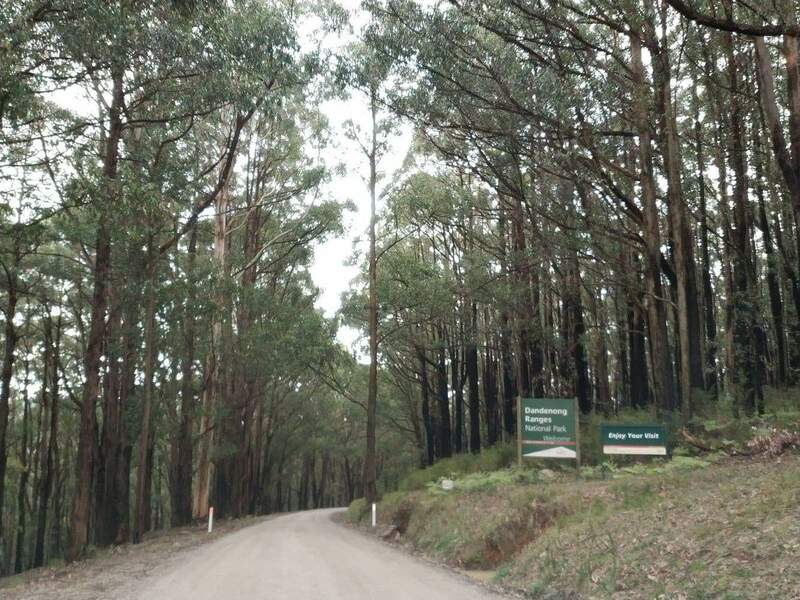 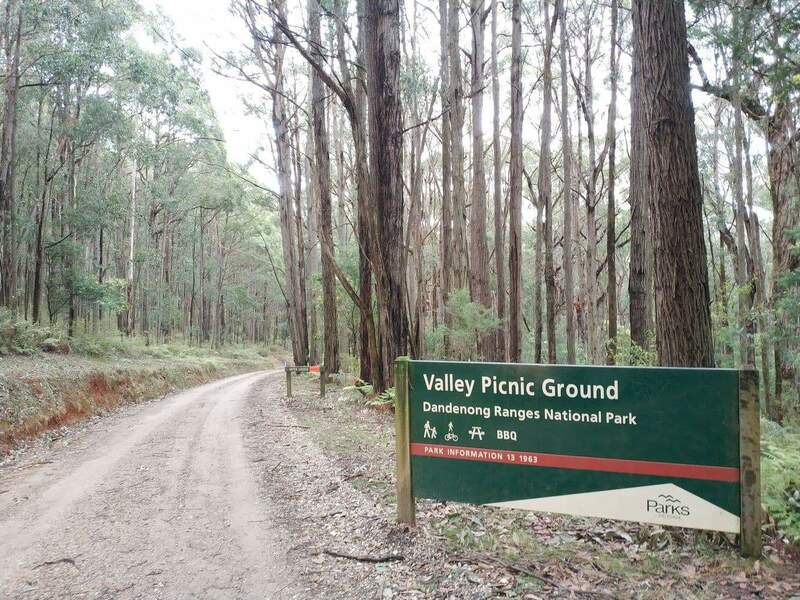 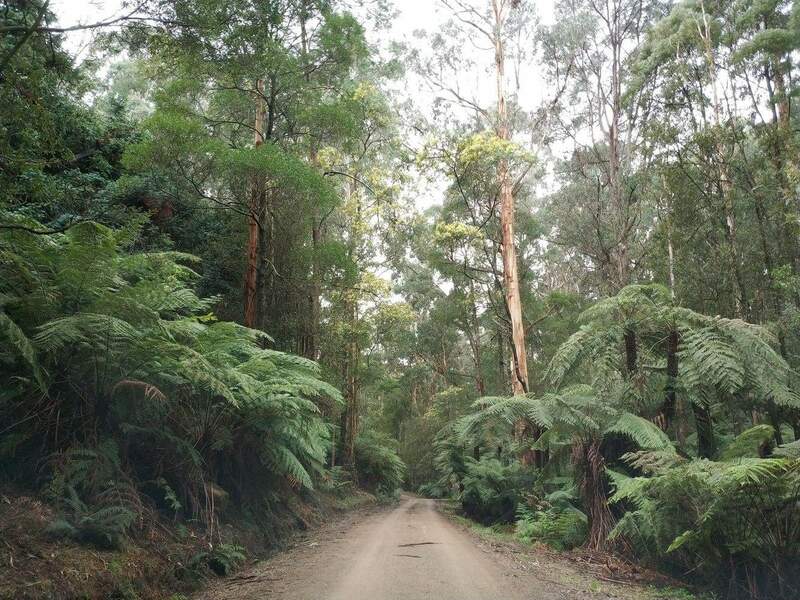 The Dandenong Ranges is one of the most popular and scenic destinations in Victoria. 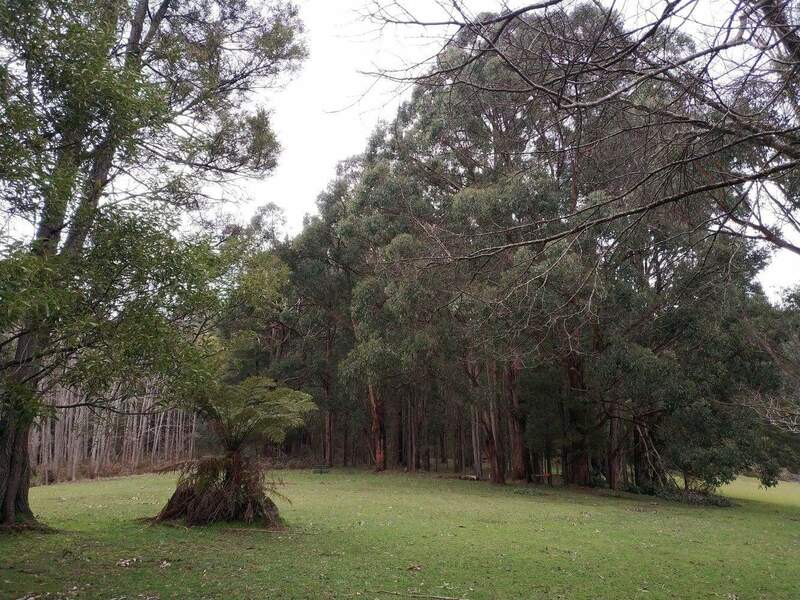 The R.J Hamer Arboretum in the Dandenongs is one of the most amazing and unique gardens located in this region. 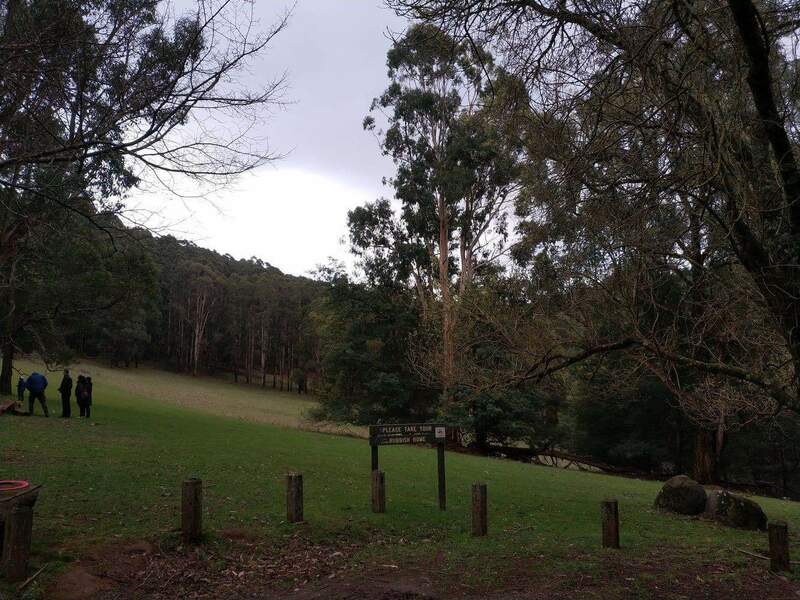 With the gorgeous backdrop of the Silvan Dam and the verdant forested areas of the Dandenong Ranges, the R.J Hamer Arboretum provides a breathtaking setting in which visitors can indulge. 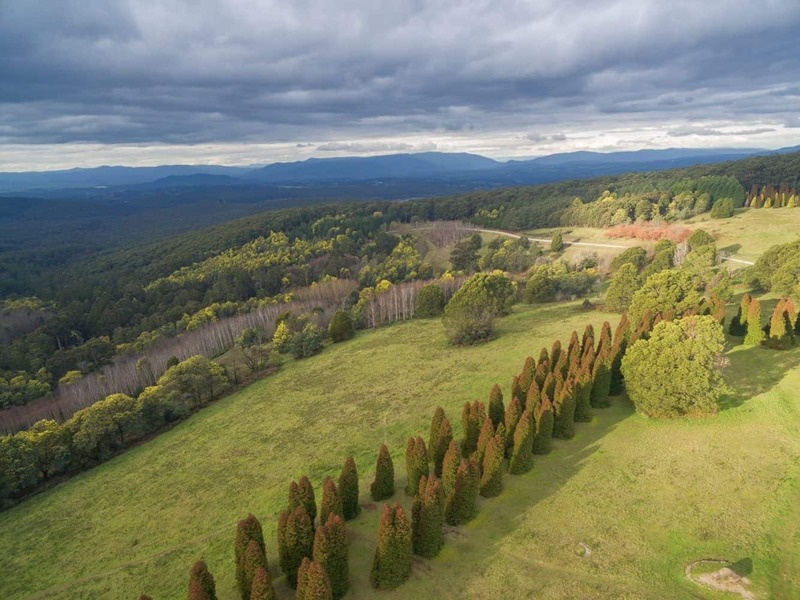 The garden is known for its exotic plant varieties and stretches over 120 hectares. 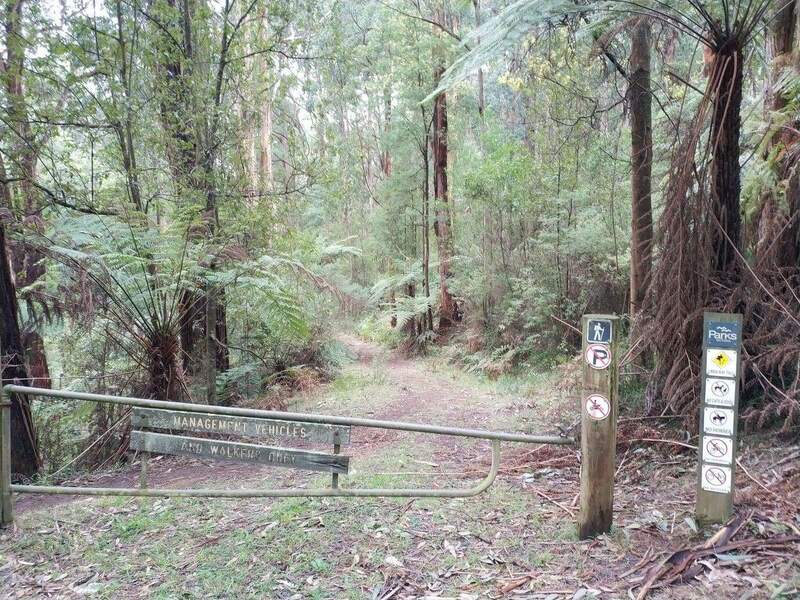 Come to this tranquil setting whilst holidaying in Victoria and explore the lush parkland boasting over 150 varieties of native and exotic flora species. 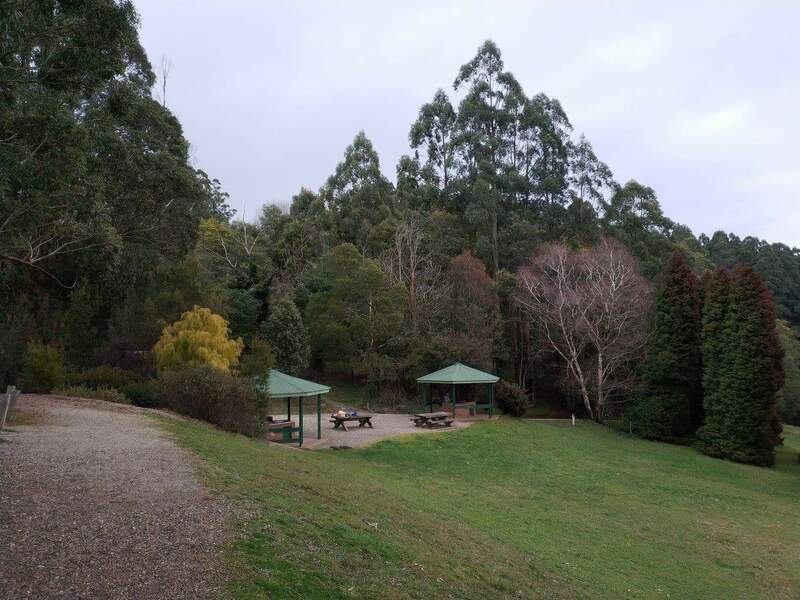 Whether you are hiking, sightseeing or picnicking, you will have a great time at the amazing R.J Hamer Arboretum. 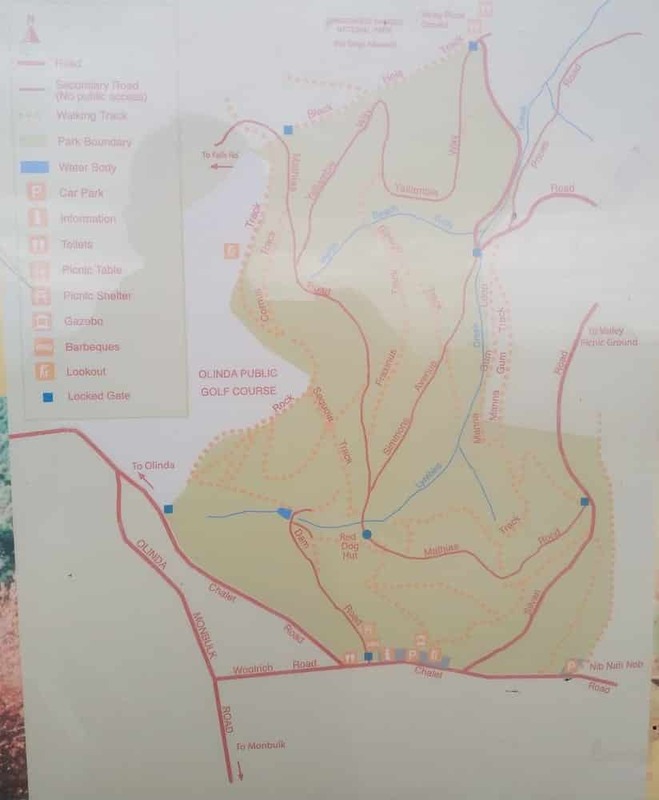 A number of visitors come here during spring to enjoy the views of the blossoming plants and to walk the scenic wildflower trails. 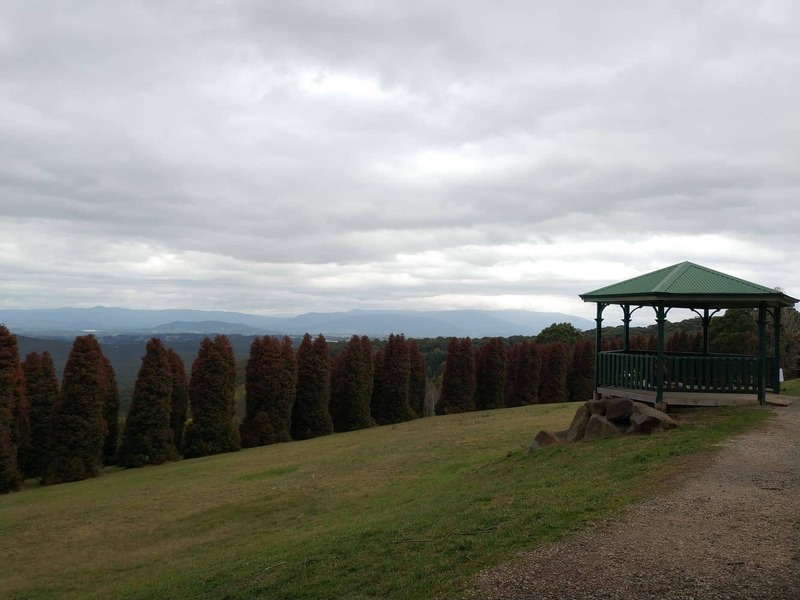 The park is also known for its rich autumn colours during the fall foliage time. 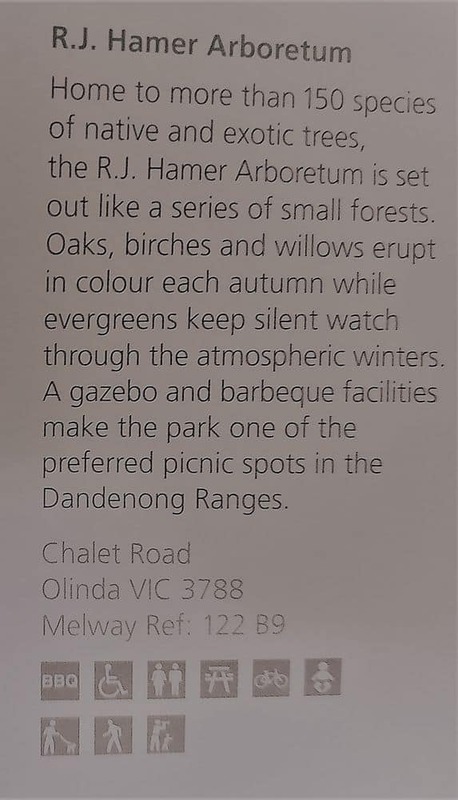 The park is considered best in summer s the majestic gums and oaks shade the sun creating a kaleidoscope of colours. 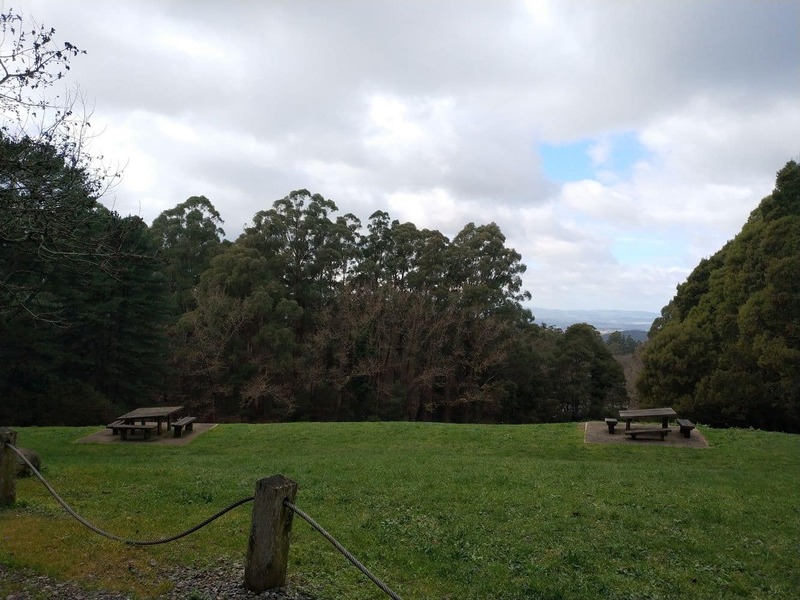 Whether you visit in summer, autumn, winter or spring, the parkland is a perfect setting for relaxing, sightseeing and picnicking. 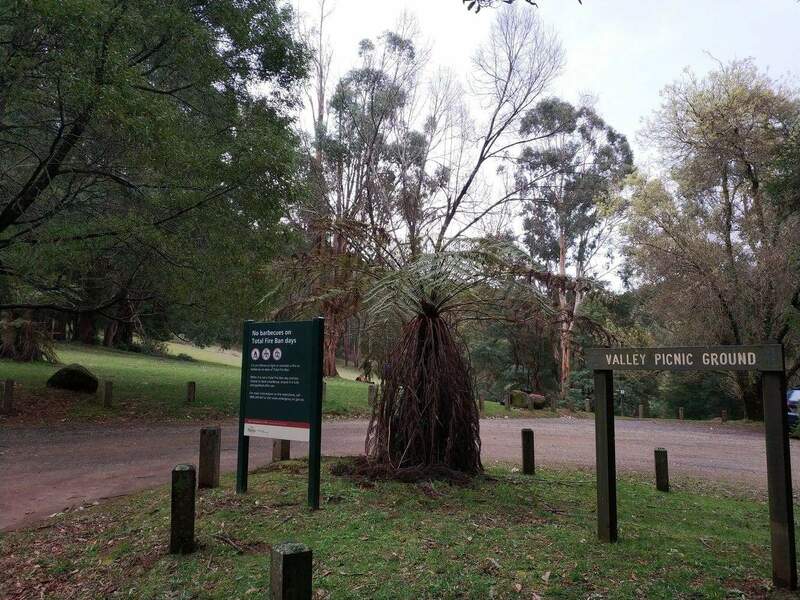 Please note that dogs are permitted in the park, but only on a leash. 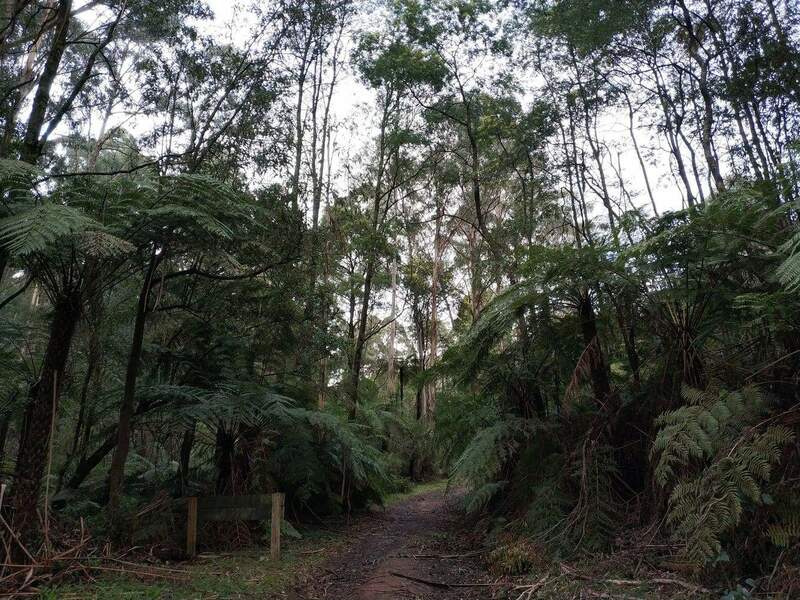 If you are looking for accommodation in the Dandenong Ranges, then click on the link below for the best deals.